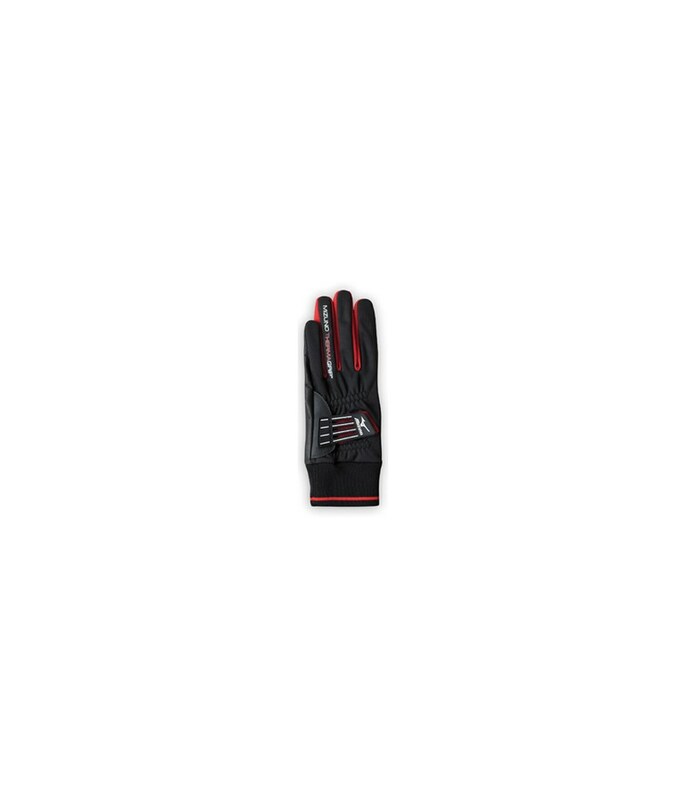 Good product warm and comfortable to wear. Bought as present for my husband, looked smart on. Keep hands warm in cold and work in wet. 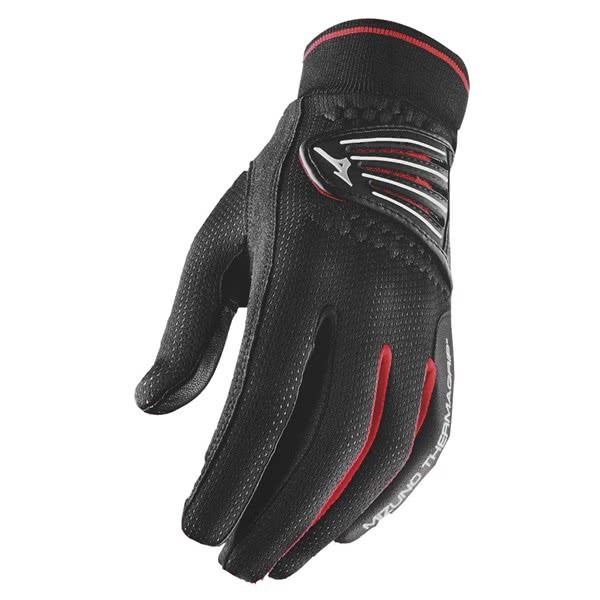 Give good grip in wet conditions along with keeping hands warm in winter. Last really well especially as they are worn in less favourable weather. 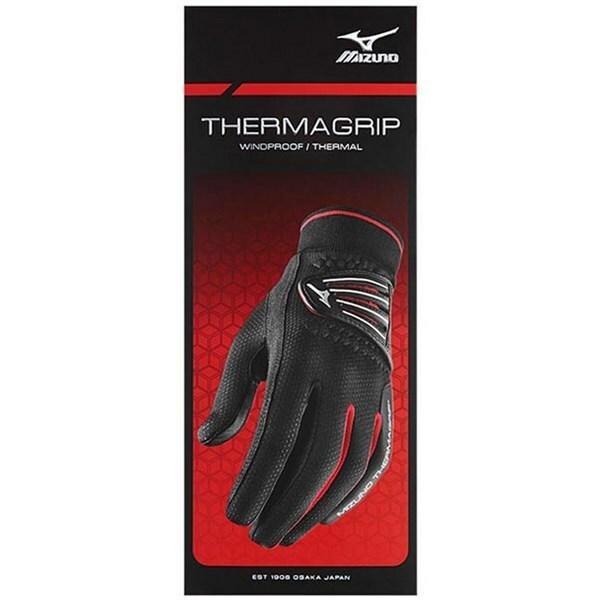 The Mizuno Men's Thermagrip Gloves have been designed to allow you to perform at your best even when the weather gets tough out on the golf course. 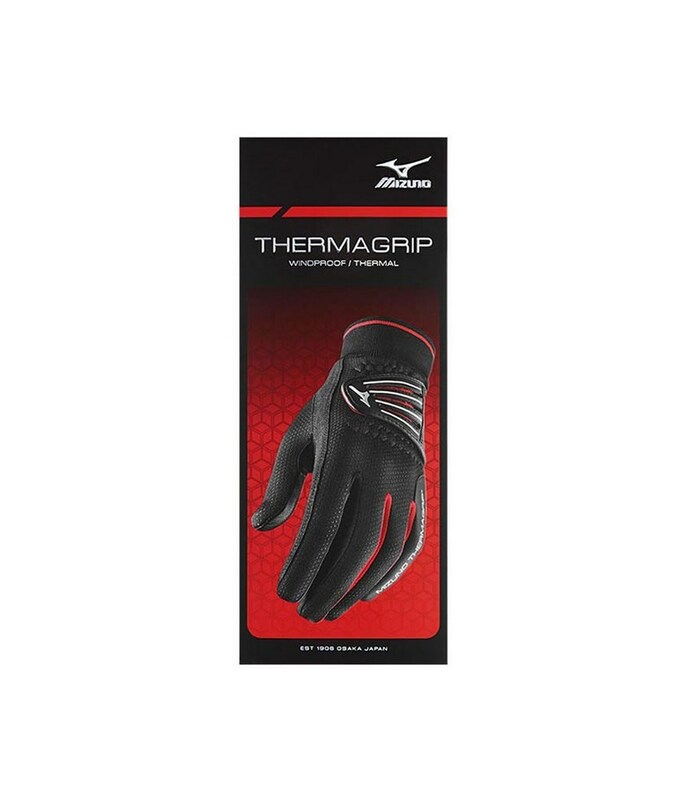 Mizuno have designed the Thermagrip Gloves to provide you with the necessary protection against the rain and cold as well as providing you with the ultimate grip to give you the confidence that you can hold on to the golf club whatever the weather is. 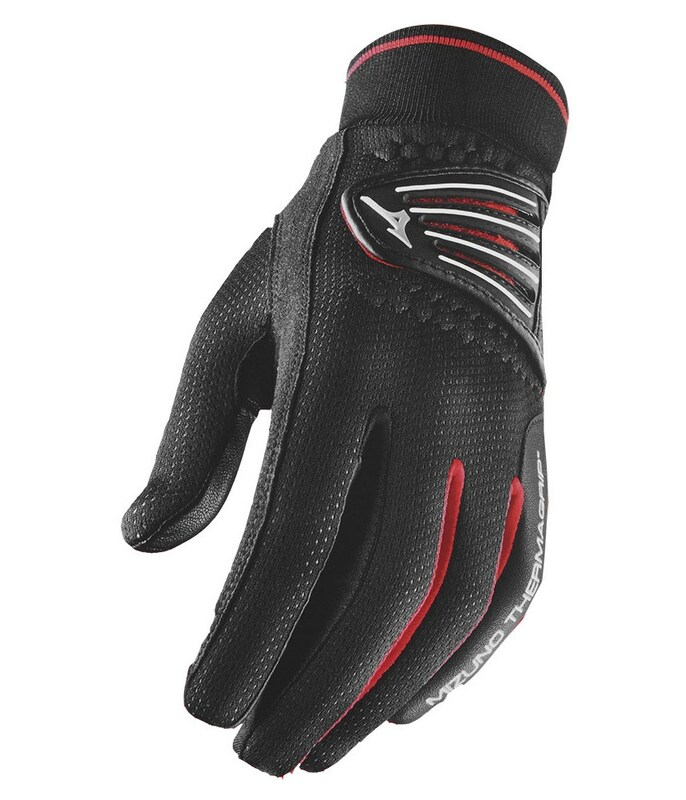 The palm of the Mizuno Thermagrip Glove has been made from a soft full grain leather and will provide you with the grip needed and the back of the Thermagrip has been made from a flexible lightweight waterproof material that will protect your hand against the rain and wind. 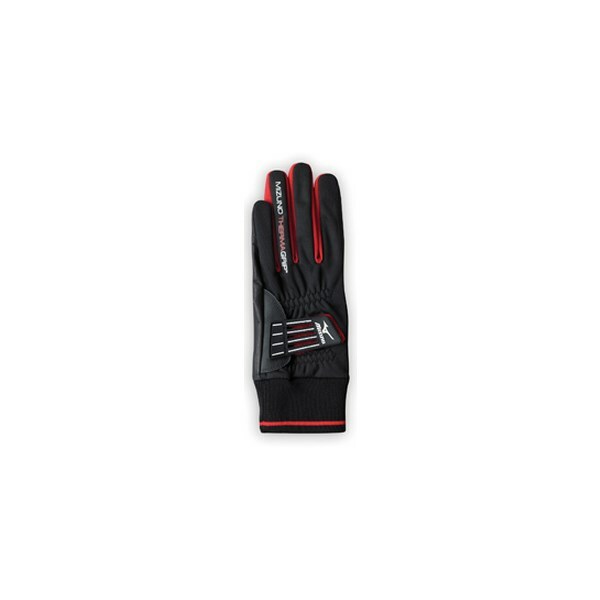 In our opinion it is essential that you wear the right glove depending on the weather conditions as your hand and glove are the only grip you have on the club and the Mizuno Men's Thermagrip glove will provide the necessary grip and protection to deal with all kinds of weather conditions.